The Marietta, Washington County Convention & Visitors Bureau is located at 241 Front Street in Marietta, Ohio. We are in the heart of downtown about two miles of Interstate 77. Stop in and we will help you get wherever you need to go. 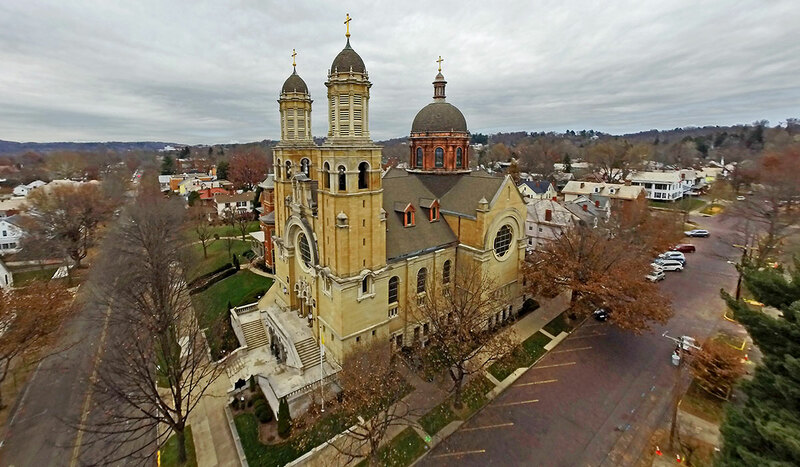 Marietta is located in the heart of Washington County in southeast Ohio. As a result, this star on the map is still on the road to almost anywhere. 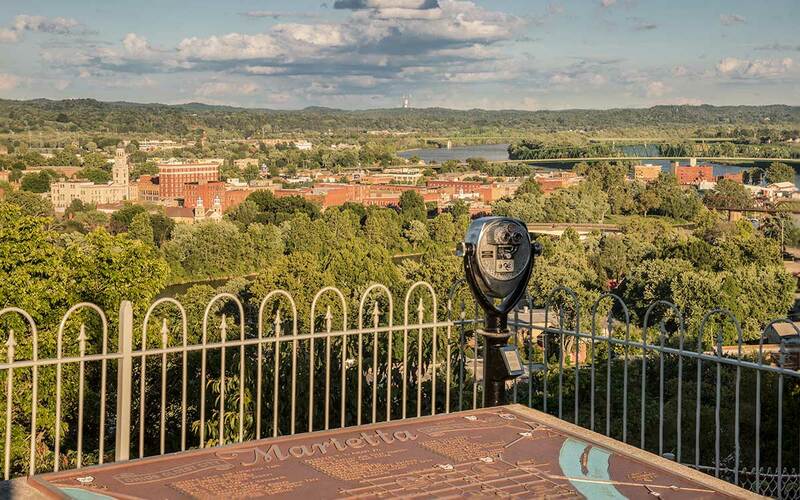 Nestled in the picturesque hills of the Mid-Ohio Valley, the historic riverboat town and environs are idyllic places for holidays, vacations, romantic getaways, family gatherings and conventions. Plan for a day, a weekend, a week, or an extended stay — the Pioneer City, the historic gateway to the Northwest Territory, is a great place to make your next stop.